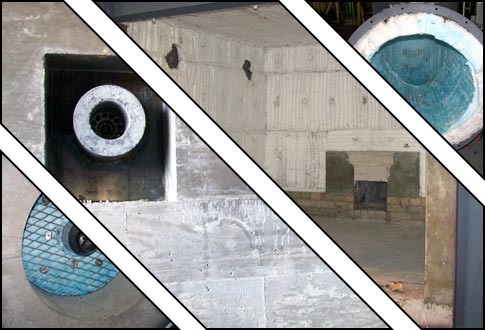 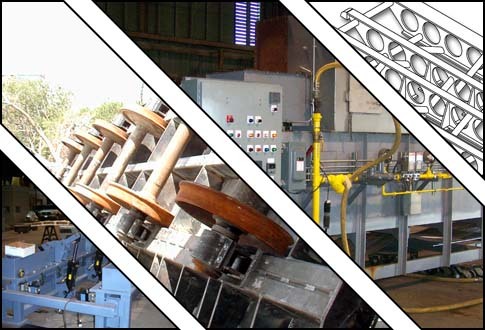 Products offered by Industrial Refractory Services. 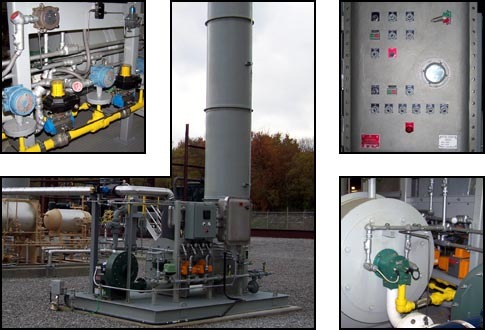 Additions and upgrades to existing industrial furnaces. 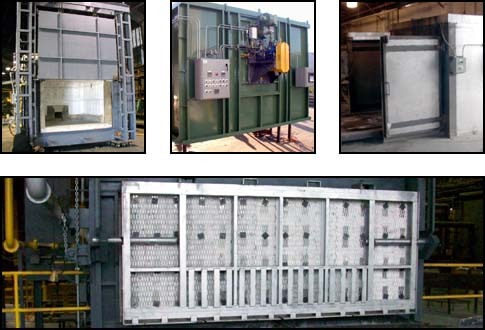 Custom design and construction of industrial furnaces. 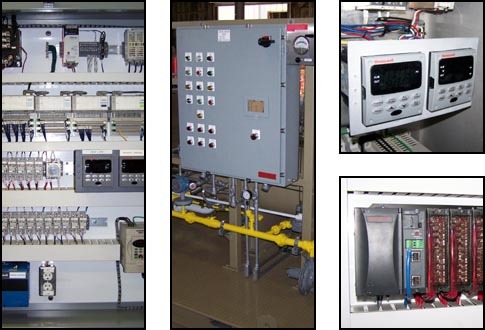 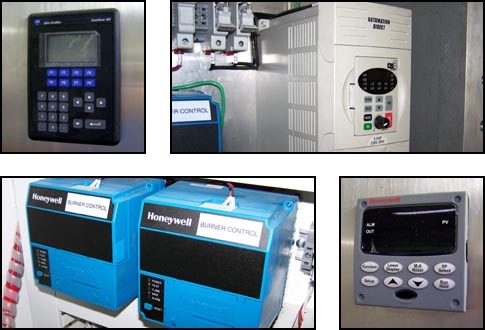 Controls and regulators for controlling high demand furnaces.